Of my eBooks and Anthologies. My first book! This is a collection of many of my favorite poems, loosely centered on the theme of love. 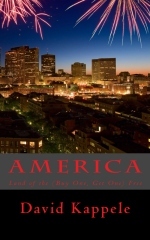 This guy is a collection even more loosely centered on “America.” It includes several poems exclusive to this volume, including 50 new poems – one for each great State, plus one for New York. My latest, greatest, and most loosely-themed book yet! 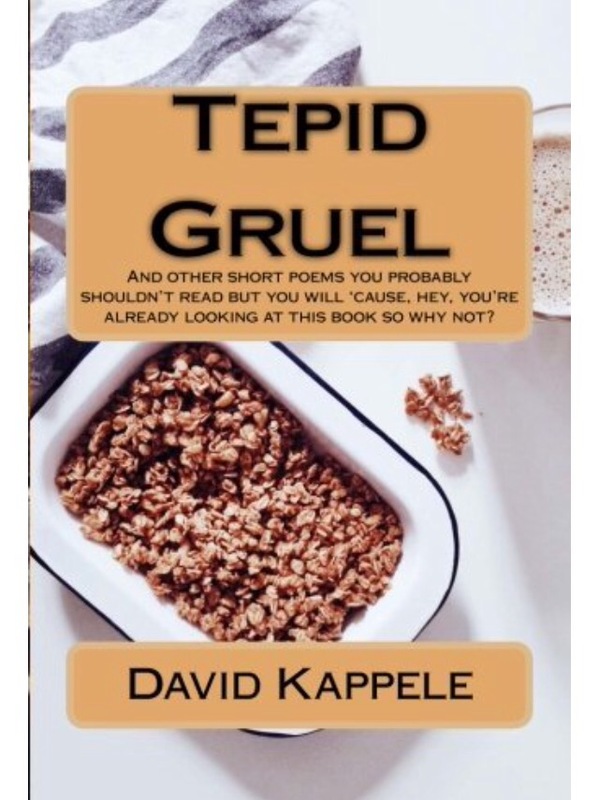 This is a collection of all the best unpublished short poetry ever to spring from my mind, and would look gorgeous sitting beside your toilet!